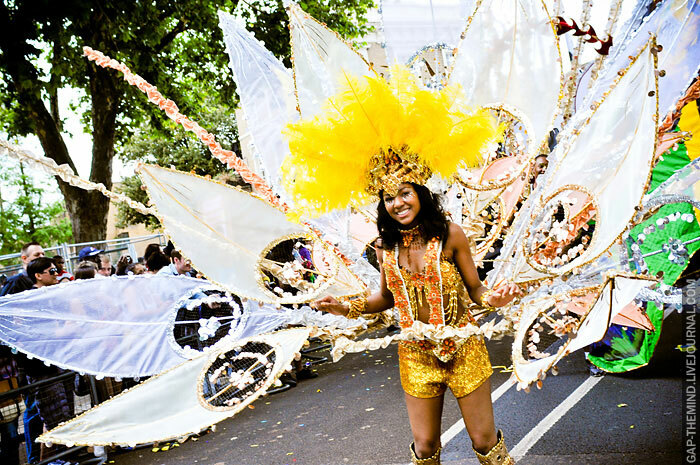 We went West for this month’s topic: the history and times of London’s Notting Hill Carnival. It was an absolutely fascinating dance through the history of the Trinidadian diaspora, 1950s and 60s London, hippie fetes, and the five elements of carnival. It was inspiring to hear about the community work of Claudia Jones and Rhaune Laslett, two women who wanted to make a great event to bring people together. If you’re not familiar with the story, listen to find out about these two fierce and fantastic organisers. It was tricky to come by sources for this episode as the books we would like to have read were hard to find and it seems like someone else had the same idea of researching carnival at the British Library in the run-up to the event. Imagining Caribbean Womanhood: Race, Nation and Beauty Competitions, 1929-70, by Rochelle Rowe. This book is quite a joy, and we discovered the poem Colonization in Reverse by Louise Bennett in there for the first time. The music in the episode was sourced from archive.org, and is performed by The Wailing Souls, The Might Sparrow, and Lord Kitchener. Main image thanks to Maja Kucova on Flickr. Previous 1.5 Sherlock Holmes – true or false?